Did you know that as a Smart Betting Club member you can gain access to free betting tips as provided by a series of hand-picked profitable tipsters? Providing you with ready to follow experts that have a proven record of making profits and all without breaking your bank. Including several tipsters who are making a profit on the exchanges – be it at Betfair SP (after commission) or by backing or laying in popular football leagues and competitions. Once you have signed up for a membership with us, simply choose the tipsters you wish to follow via our members-only ‘Free Tips’ section. You will then receive their tips free of charge to your email account each time they have bets to advise. If you are looking for a profitable football strategy to follow on the betting exchanges, then look no further than the tips supplied by the Lay the Draw service – all currently available to you free of charge as a Smart Betting Club member. This strategy first started proofing in January 2018 and after the first 16 months, the first 462 tips have produced a profit of 45.31 points to 1 point level stakes. You can now follow advice from well connected football tipster – ‘The Poacher’ for free as a Smart Betting Club member, both pre-match tips and now also in-play tips. The service is named ‘The Poacher’ because it is overseen by a true ‘Poacher turned Gamekeeper’ who has been working for bookmakers in a variety of roles since 1996 and has decided to operate his service from ‘behind enemy lines’. 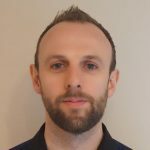 We recruited him to the SBC team in January 2019, since when he has made a 16.62 point profit @ 13.7% ROI tipping in football leagues across Europe from his pre-match tips. He has also now setup a new In-Play tipping service – again free to follow as an SBC member. For the the last 20 years, the tipster we call ‘The Inside Man’ has worked in a number of football roles at professional clubs and also for leading betting syndicates – hence why we recruited him to supply tips to SBC members. Since he began back in January 2019, he has put up 68 tips and made a 9% ROI from the tips in his chosen leagues and competitions. All as part of a coherent and long-term profitable betting strategy. Turf Wars is another profitable racing tipster with an enviable record dating back to July 2018, since when they have made significant profits at both Betfair SP and advised bookmaker prices. Once again all Turf Wars tips are available free of charge to SBC members. The tipsters mentioned above are available to follow for free each day as part of your Smart Betting Club subscription. Simply choose the tipster(s) you wish to follow and sign-up to get their selections sent via email by following the links in the SBC ‘Free Tips’ members only section. Best of all, you can now sign-up totally risk-free thanks to our money back guarantee,which ensures if you find our service (and these free tipsters) not for you, then you can get a full refund. Our latest SBC Sports magazine is out now (Issue 64) and to showcase the benefits of a Smart Betting Club membership we are giving you a sneak peak at an extract from this month’s essential In Play special. It features strategies, practical advice and analysis on every part of sports betting’s biggest growth area – betting live and in running. But that’s not all you’ll find in SBC Sports 64. 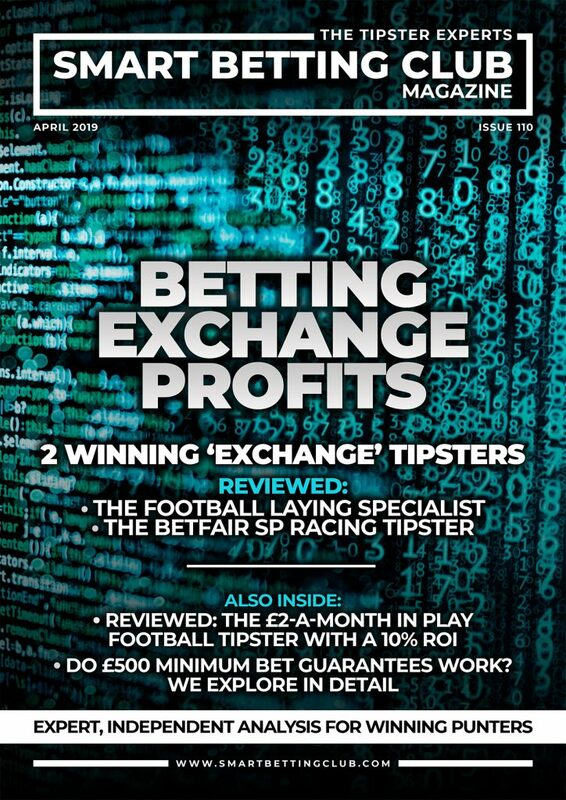 The magazine also includes the second part of our interview with Malcolm Boyle a former Corals odds compiler and author of Win At Fixed Odds Football Betting. You’ll see an expert’s take on the new NFL season and a comprehensive review and interview with a major tipster offering in-play football betting – the former Malmo and Sweden U21 international Goran Trpevski. With all this and all the usual tipster results, ratings and much more besides there’s never been a better time to join up. Join the Smart Betting Club today.